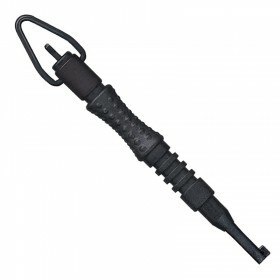 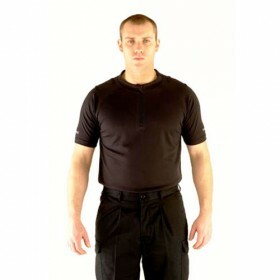 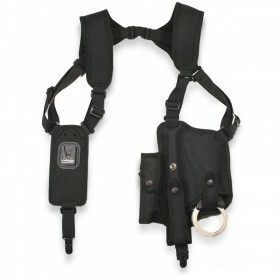 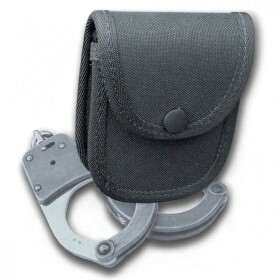 Total Control Handcuffs offer superior build quality and their cuffs are supplied to forces all over the world. 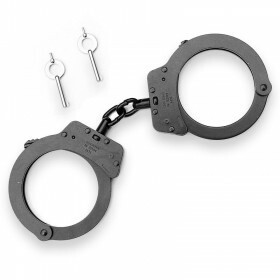 These handcuffs are the standard chained nickel-plate model. 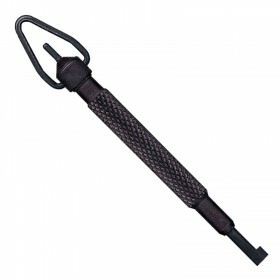 By placing an order for this product, you declare that you are 18 years of age or over and will use the item responsibly and appropriately. 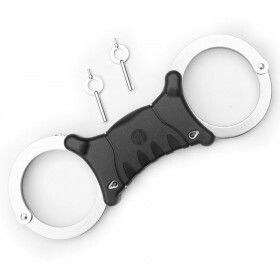 We would strongly advise that you are properly trained and insured in the use of these items, it is your responsibility to be aware of the law regarding the possession and use of cuffs and restraints.